One of the most exciting parts of our line of work is viewing the end result and admiring the finished product. 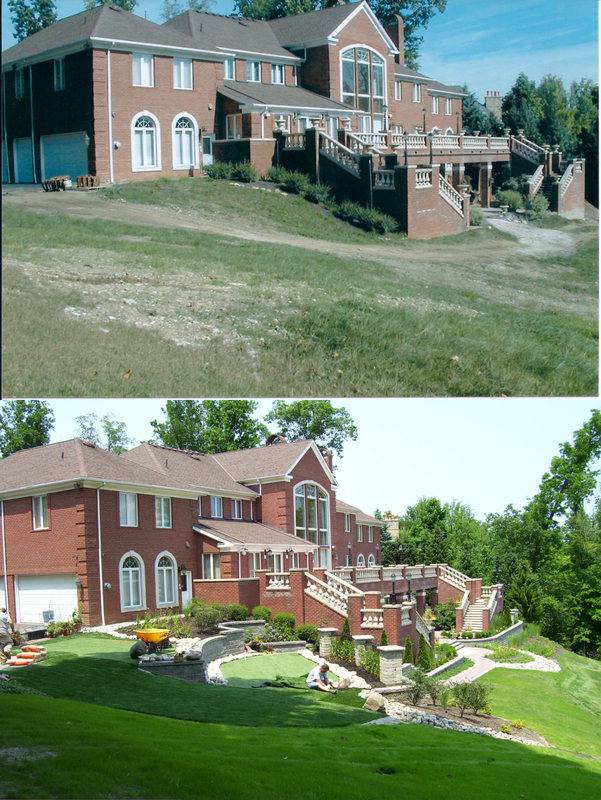 This slideshow showcases Pirc Company's ability to completely transform any property. 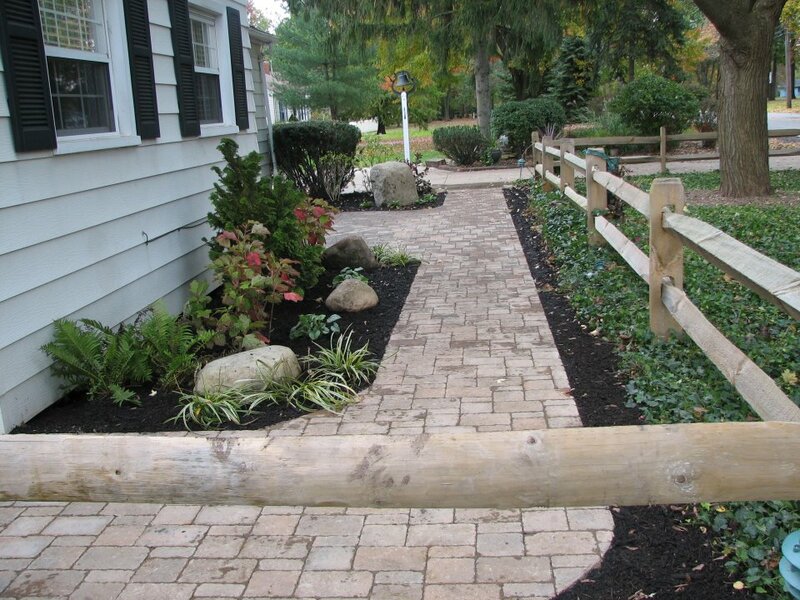 Included in the slideshow are complete, whole-yard makeovers, as well as smaller renovations. 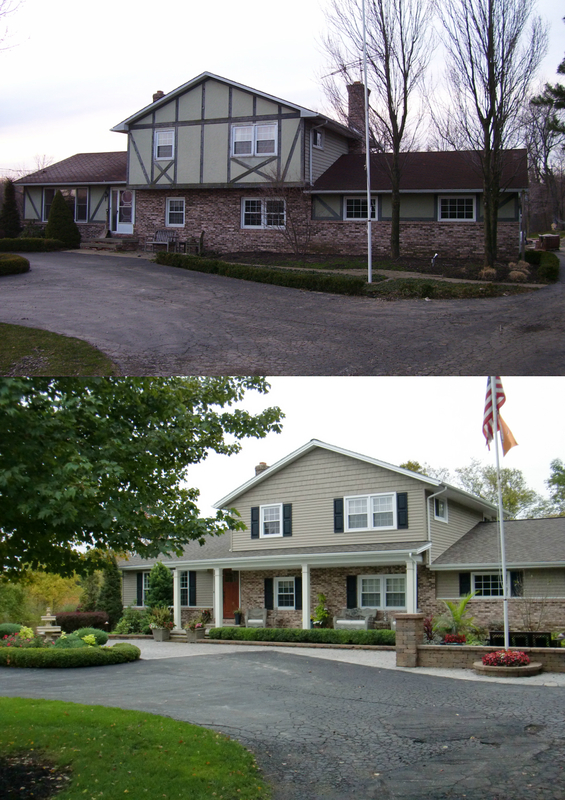 These pictures show how a budget of any size can dramatically change the curb appeal of a home and add value and functionality to a property. To learn more about the processes behind the work we do and take a look at specific projects, check out our blog and case studies! 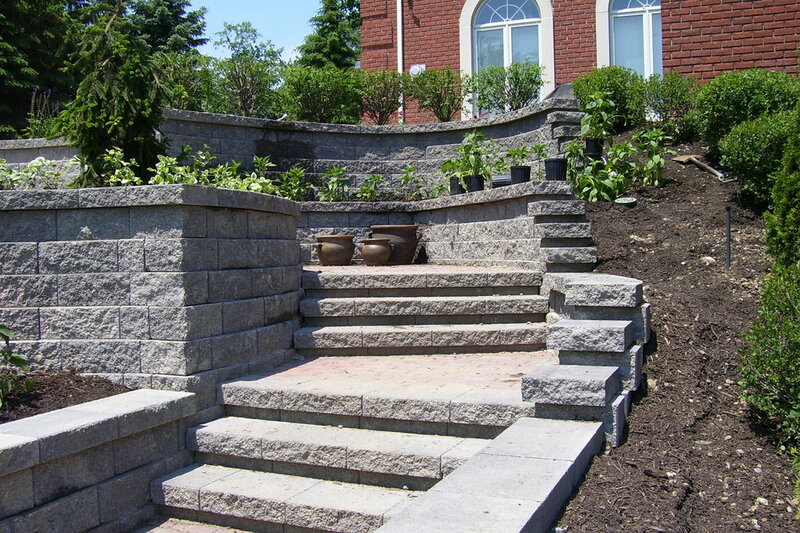 Don't know where to start with your landscaping? Send us your "Before" photos and we can work together to build something truly unique that fits your style and needs! If you've seen enough and you're ready to get started, click the magic button below!